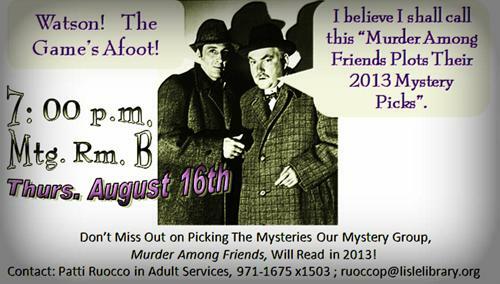 Exciting News for our 2013 Mystery Schedule! And that news is: Hank Phillippi Ryan will indeed be attending our June meeting on her wonderful new book, The Other Woman. In order to make this happen, we will be moving our actual meeting date to one week later: June 27th, 2013. In the meantime, Hank has kindly provided us with a very cool link to more information on The Other Woman. Click the book cover below to go to it, and click on Hank’s picture to go to her own website. Click on the graphic above to go to Lisle Library’s holdings for The Godwulf Manuscript and request a copy. 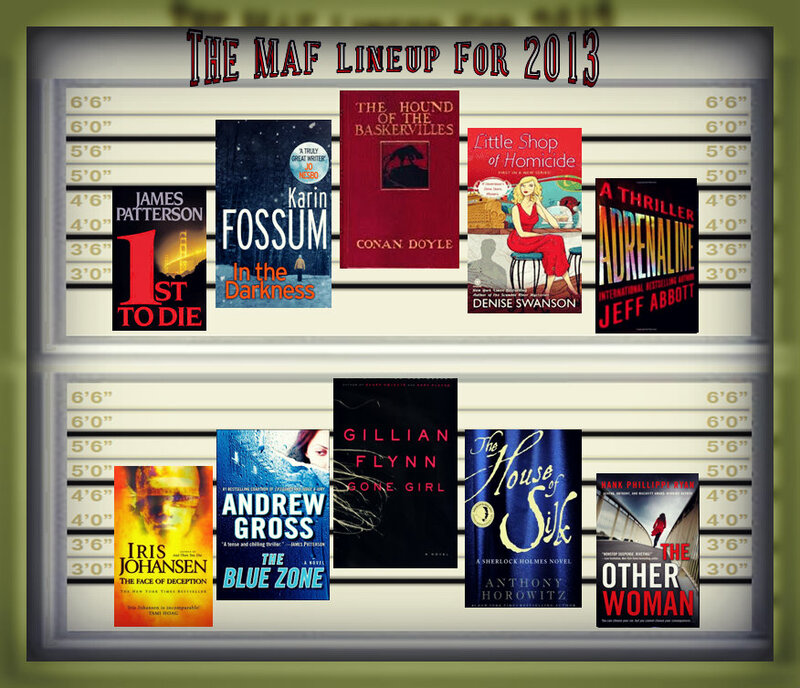 The actual order of the titles and the dates we’ll be reading them, will be posted here after the Bouchercon in October. MAF book club copies of the books are already being ordered. As they become available, it will be posted here. Thanks again to everyone for their enthusiastic participation — and some excellent choices! 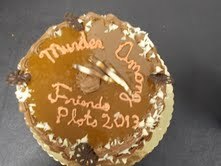 and I wanted to thank everyone for their terrific work in coming up with some fantastic mysteries for us all to read and discuss. Everyone left the meeting excited, and suggestions from those who couldn’t make it to the meeting — made it on the list! So thank you for sending those ideas in! 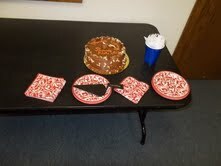 Then we had some cake and ate it too! The 2013 Planning Meeting is — Tomorrow Night! !